Geraniums (also known as cranesbills) can grow in almost any condition, are long flowering, require little maintenance and are mostly ignored by pests and disease - however are often overlooked. 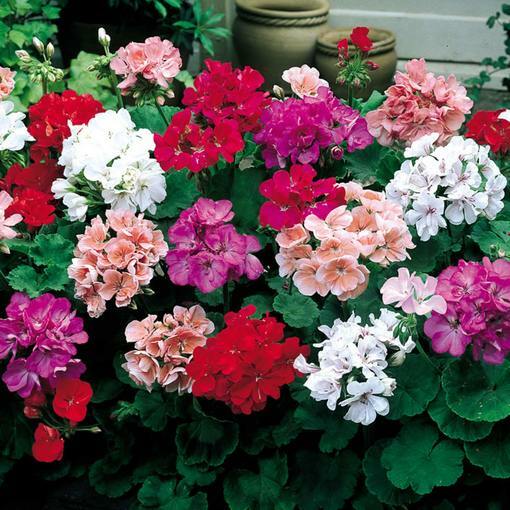 Our F1 mixed Geraniums do not disappoint, producing an abundance of rounded, papery flowers in bright colours above palmately lobed foliage. 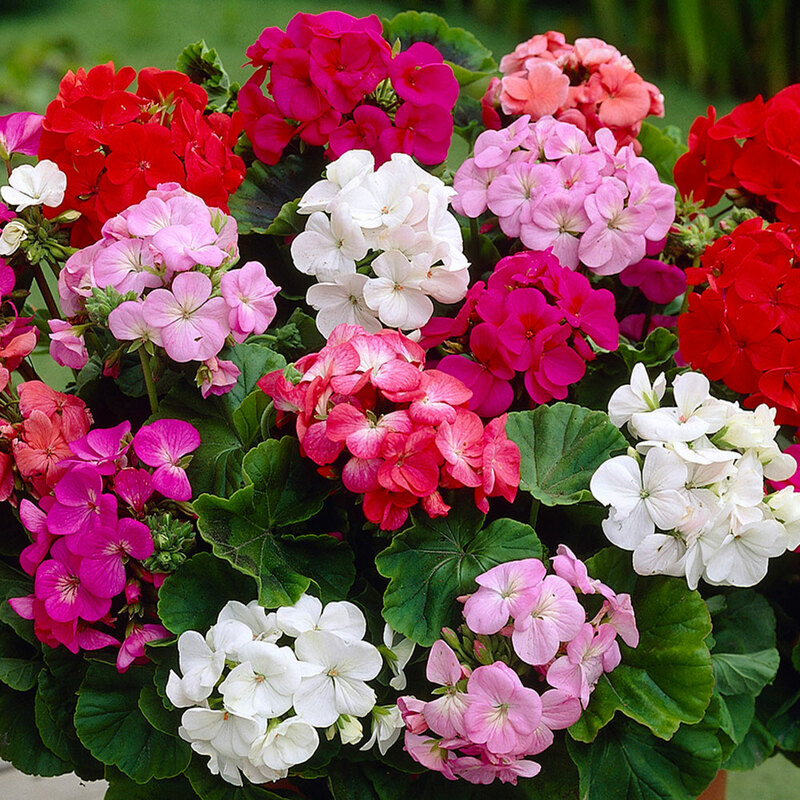 Our mixed selection of Geraniums will provide you with top quality hybrids in traditional red, white, rose and coral colours. 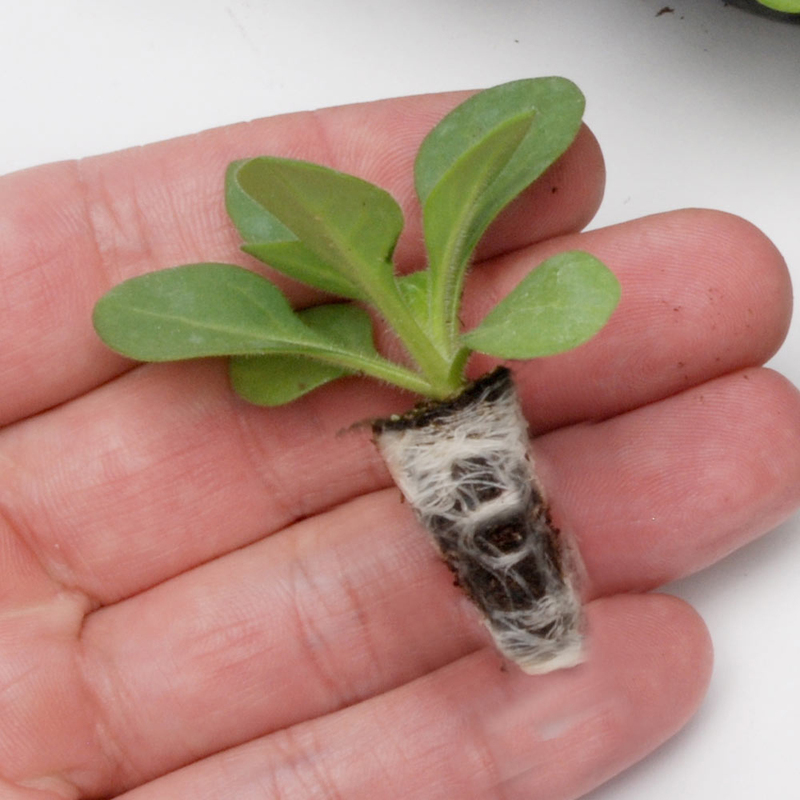 We only use finest quality F1 seeds to produce compact yet robust plug plants with well-established root systems. Flowers June to September. Height 30-40cm. 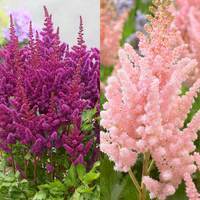 UK-grown Rapid plug plants supplied. Buy 120 for HALF PRICE, only £7.99. Water a little in their tray on arrival if required. They will be ready to plant within 48 hours. 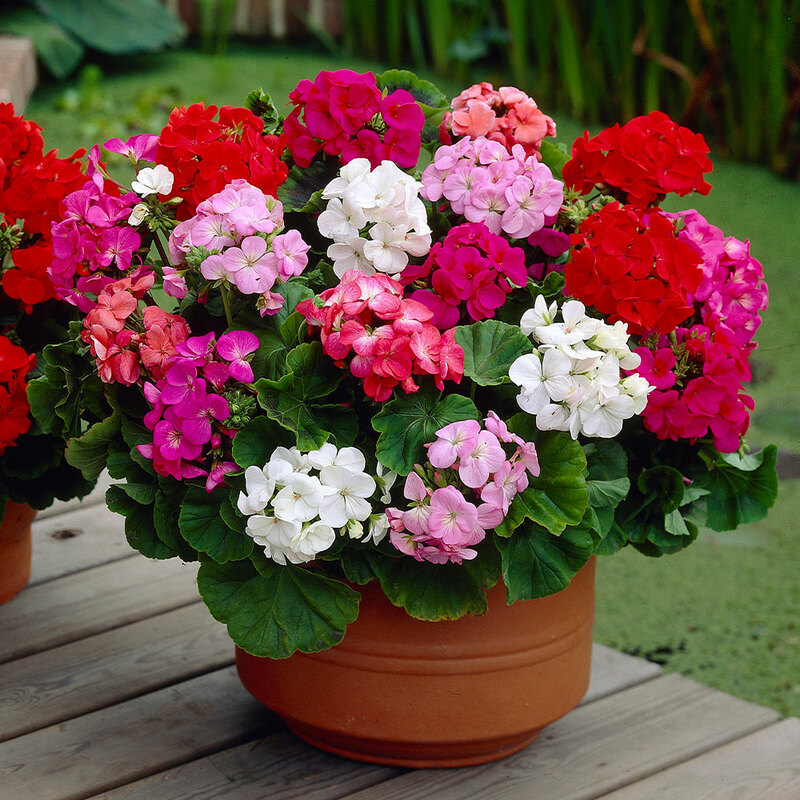 The plant must be potted up or set in seed trays or pots and grown on in a light, humid atmosphere. When the plants are of sufficient size and there is no danger of frost plant out for a super display. 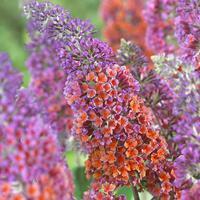 Supplied as UK-grown Rapid plug plants grown from F1 seed, the best quality seed used for exceptional plants.